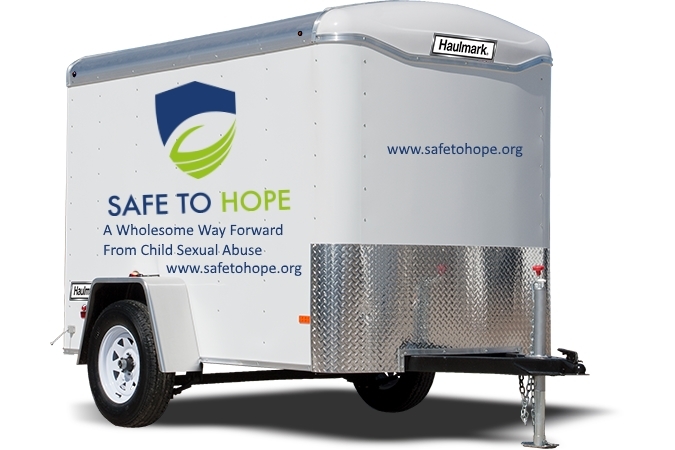 Our goal is to acquire a 5x8 trailer to carry and safely store awareness displays and materials for Child Sexual Victims (CSA) and their communities at events and at meetings around Northeast Florida. In acquiring the trailer, the goal is to wrap the trailer with a clear message for brand identity and awareness and to provide a mobile message medium to give hope and facilitate opportunity for healing for any CSA victims or one of the community who may see it. CSA affects 1 in 4 women before age 18 and 1 in 6 boys before 18. This project has an opportunity to create a wide awareness and start conversations about an issue that is largely hidden and avoided.